✔Vintage ceramic home decor will be a marvelous decoration for living room, mantelpiece, tabletop, shelves. 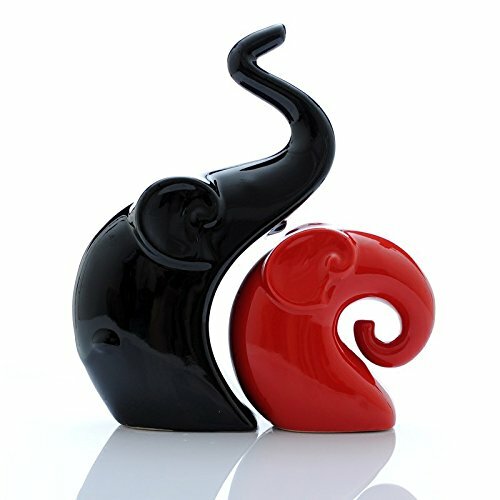 ✔The statuette will make a perfect gift for your friends, family members and a treasured addition to porcelain art collection, to celebrate housewarming, anniversary, birthday, engagement or any other special and precious moments in the life. ✔Fine porcelain and ceramic construction, High quality porcelain finish. If you have any questions about this product by Beeflying, contact us by completing and submitting the form below. If you are looking for a specif part number, please include it with your message.